- Construction began at the end of December on the MLK Memorial on a four-acre site along the Tidal Basin. A construction permit was issued by the National Park Service in October for the memorial, which should be complete by the summer of 2011. 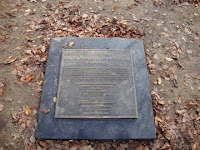 Above is a photo of a plaque on the spot where the memorial will be located, near the FDR Memorial. - In today's Breaking Ground blog from the Washington Business Journal, there was a post about office building deliveries in the city. 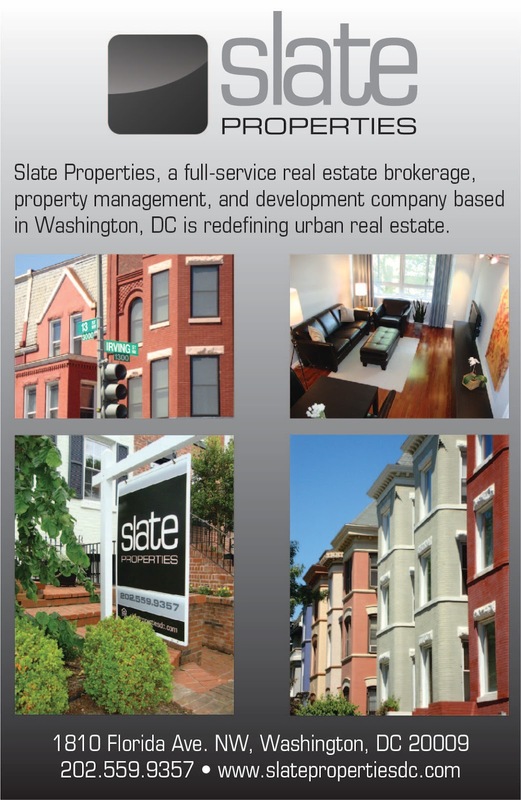 During the fourth quarter, the only office building that delivered in DC was Constitution Center. Even though the blog says the building is delivered, there is still construction fencing around the structure as finishing touches are being made. It is still vacant. - According to an article in Globest.com, the GSA renewed a lease at the end of 2009 on behalf of the Administration for Children and Families of the Department of Health & Human Services. The lease is a five-year renewal of 187,000 square feet of space at the Aerospace Building on 901 D Street.